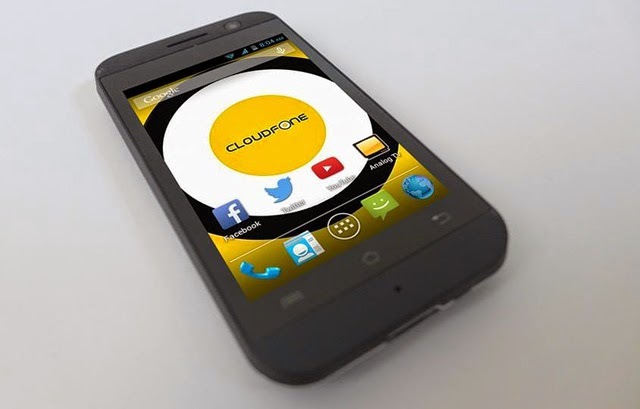 CloudFone announced a new 3G capable smartphone with mobile TV function for only ₱2,299 – the CloudFone Excite 355G! 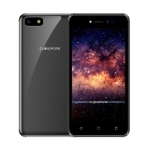 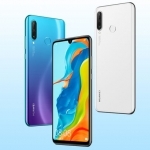 It is the most affordable smartphone to come with both features as of this writing. 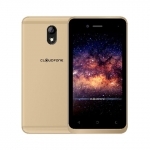 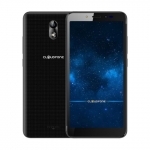 If you’re looking for these features in one phone, the CloudFone Excite 355G is a very good choice.